I am the one in the purple! Dat is my friend Shawna at prom. What do I do in life if everyone and everything is just setting my anger off and all I want to do is punch people in the face? I am trying to control my anger but now I just can not hardly do it anymore. I really do not want to do or say what I am saying to most people but I just don't know how to stop it all from coming out...or even just starting. If I could just not get angry all the time it would help with the rest of the stuff that comes along with all the anger! SO PLEASE HELP ME! WHAT DO I DO? Thank you for your question - you are taking a step in the right direction by recognizing this feeling and an even greater step by admitting you don't want to live with it anymore. Anger and hatred are the offspring of fear, yes, they are both emotions born from fear. Usually negative thoughts and feelings form early on as a defense mechanism, sometimes to be able to protect one's self from pain. The best thing to do is to locate where any fear or pain is stemming from and turn it over to God. 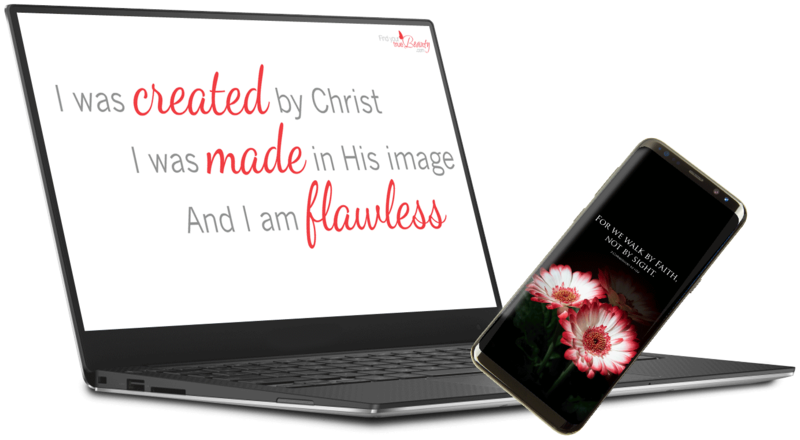 You are an incredible miracle created by God Almighty - in His very image. You are perfect. God made you exactly the way you are and has taken incredible delight in you - His perfect creation. He sees that you are incredibly good. You are fearfully and wonderfully made. Each one of us is an incredible miracle. Repeat, you are perfect. There are some of us who have never been told anything close to this, but rather have heard abusive language all their life. Being perfect and perfectly loved by God is an entirely numbingly unusual concept. And if that thought can become your Anchor Thought, then the destructive, negative web of rationalization can begin to dissolve and God's amazing healing can begin.